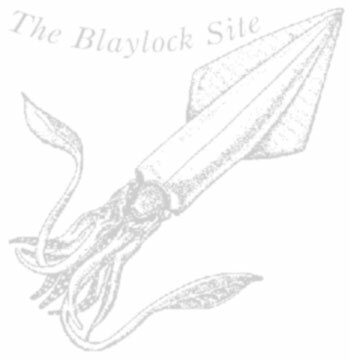 Believe it or not, this year the Blaylock website celebrates its twentieth year online! Hard to believe, isn't it. I think it must have been one of the first author websites on the world wide web. Any suggestions as to how to celebrate? Congratulations to the site and those who nurture and protect it! I'm thinking a brace of river squid for all active members would be a fine celebration.